Have you recovered from your Thanksgiving feast? The Black is the New Black crew are ready to bring you a heaping helping of mayhem, debauchery and laughter to your holiday weekend. There’s sports, hip-hop and, of course, some nerd sh*t as usual plus the guys share their thoughts on Jessica Jones which you definitely don’t want to miss. 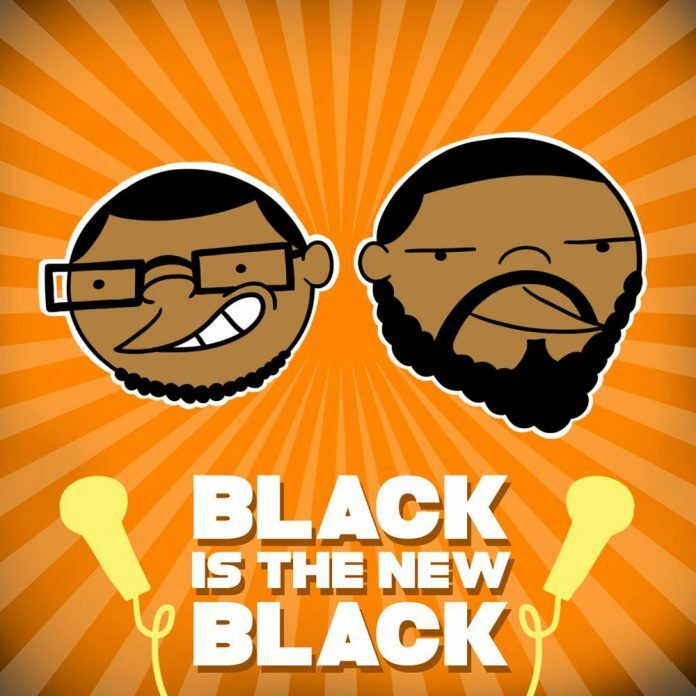 Follow the hosts of Black is the New Black on Twitter.